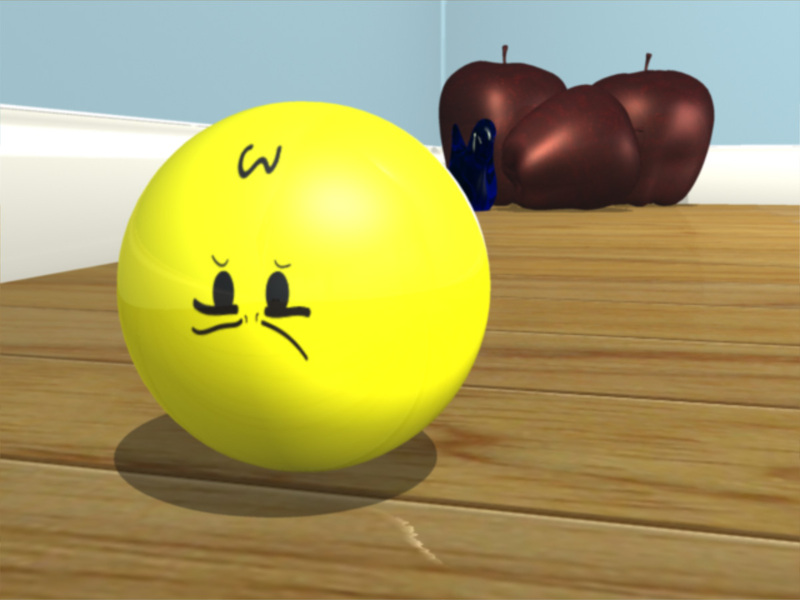 Synopsis: A friendly yellow marble gets bullied by some mean bouncy balls when he attempts to join in their card game. 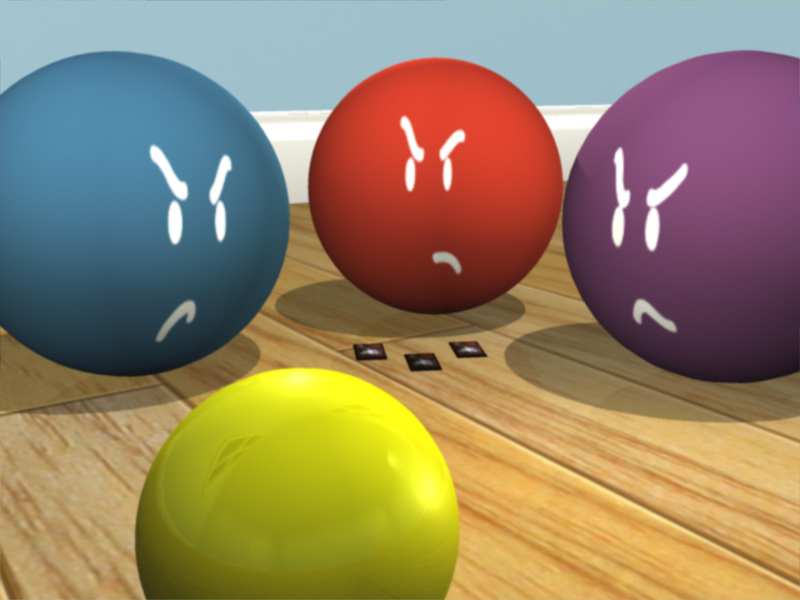 Discouraged, but not defeated, he finds a way to get their attention and show them who’s boss. 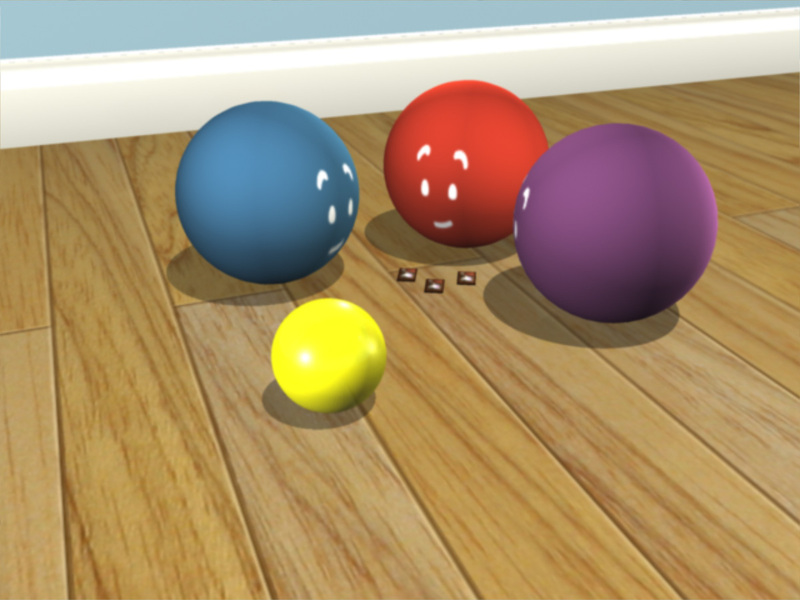 Special Notes: This was a project for a Maya animation/modeling class at San Jose State University, back in the Fall of 2008. 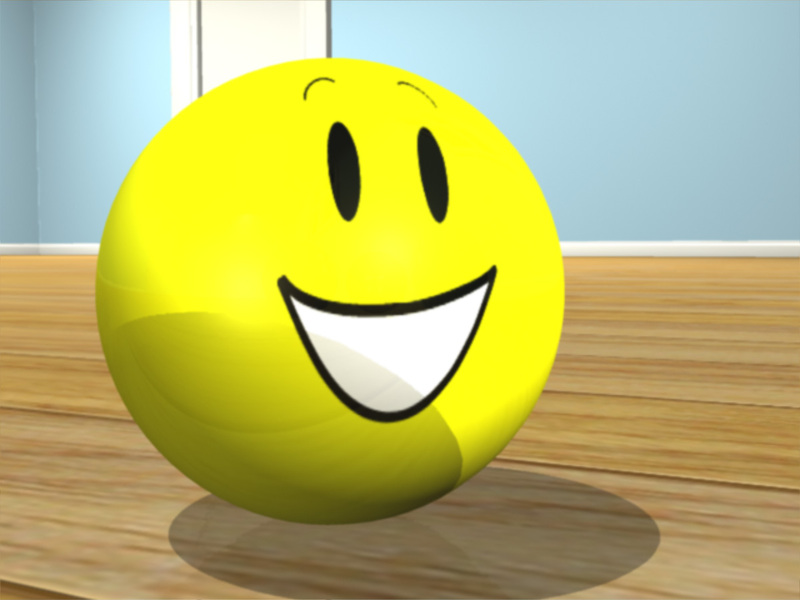 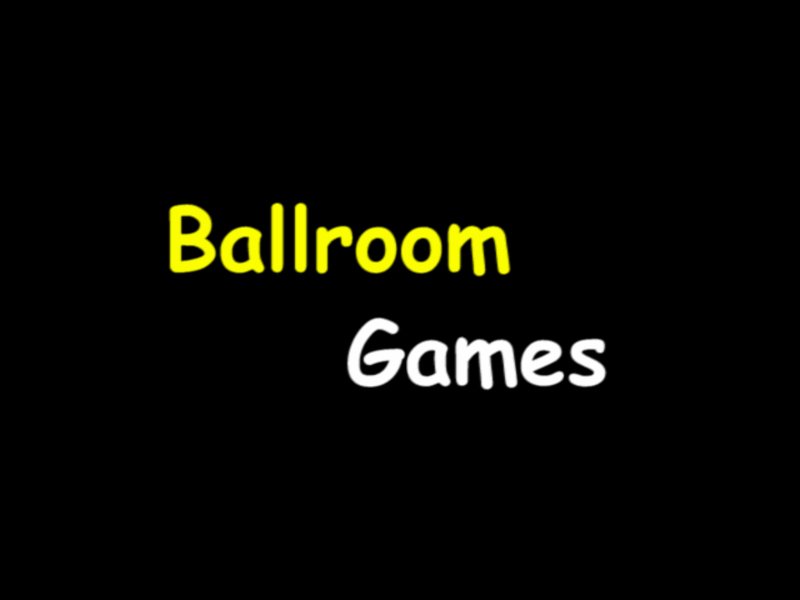 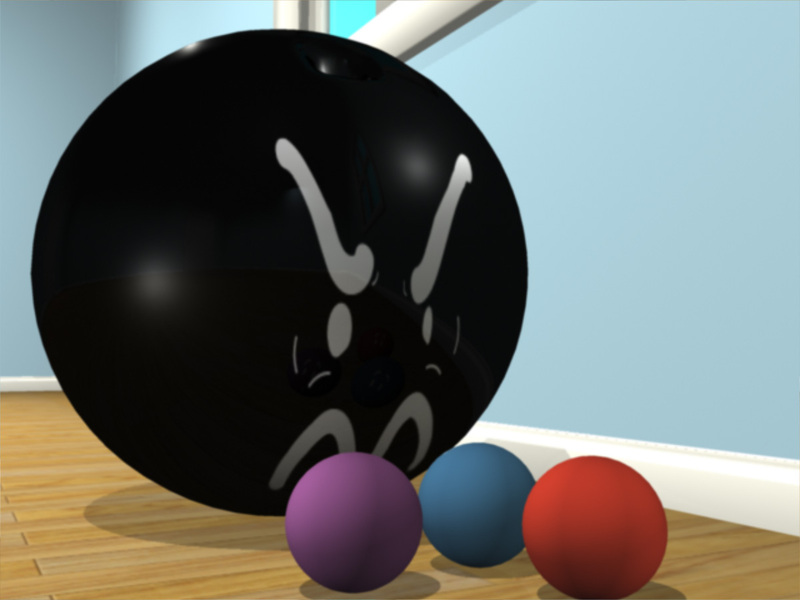 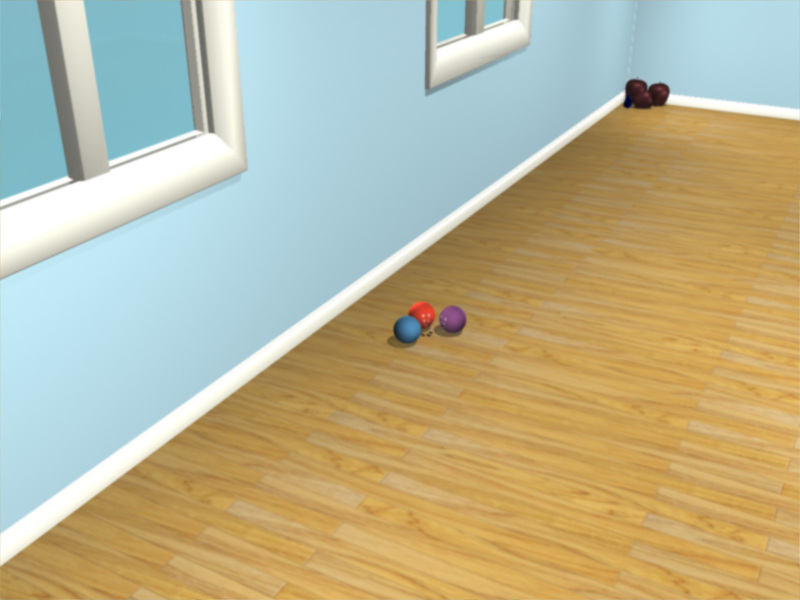 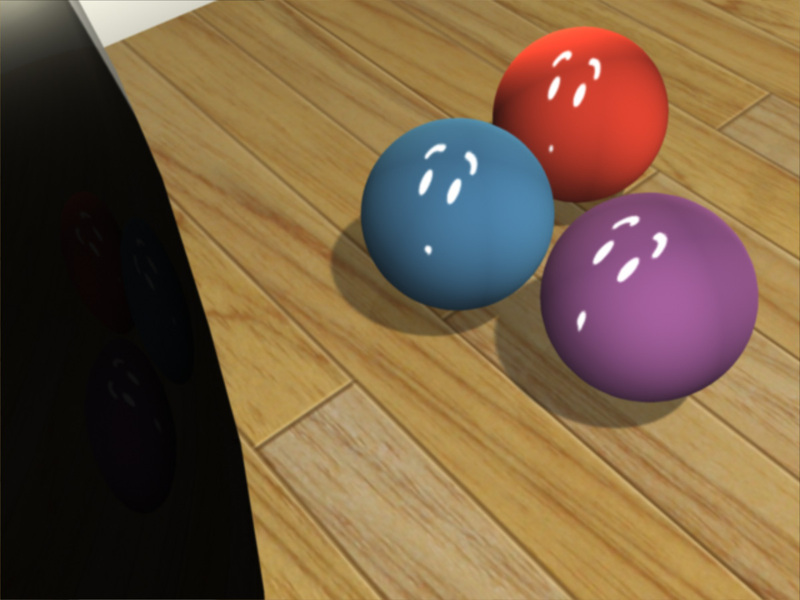 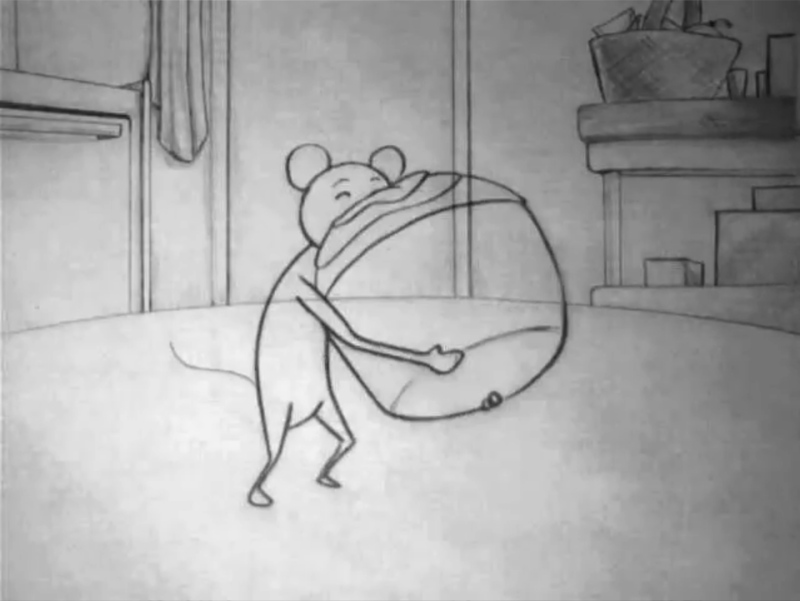 The purpose of the assignment was to create a ball bounce animation that included a nice little story. 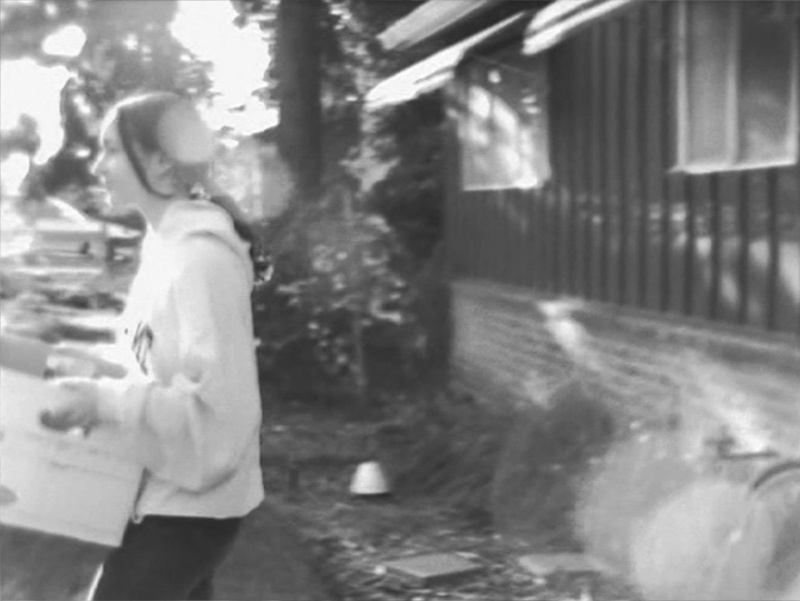 We had a total of two weeks to complete the film from initial idea to finished product. 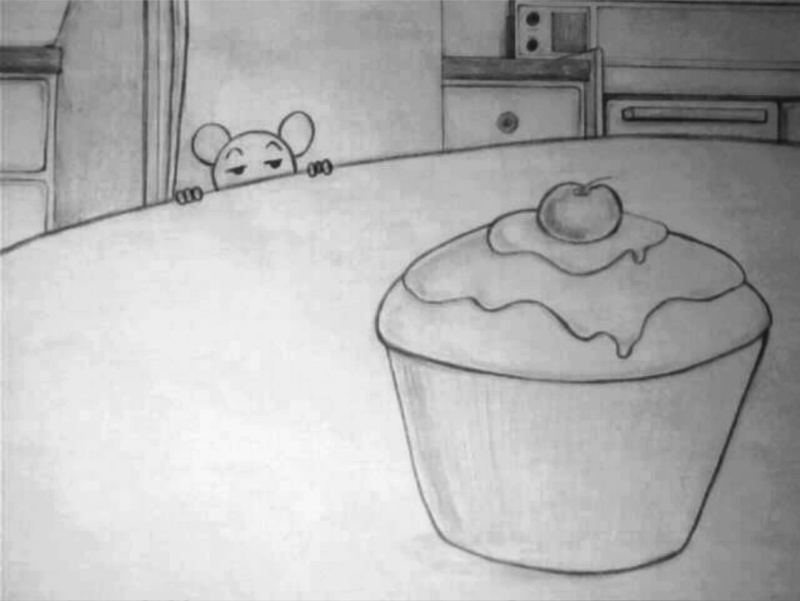 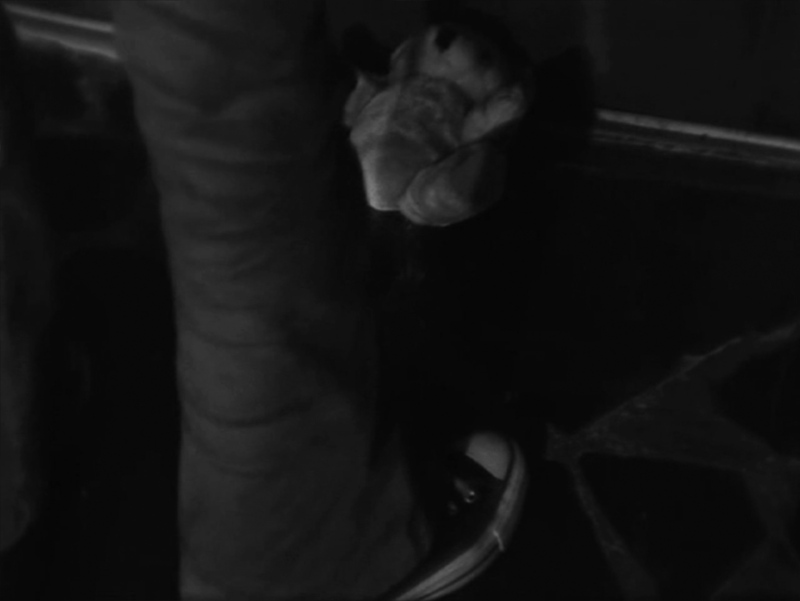 Synopsis: A mouse gets more than he bargained for when he attempts to eat a lone cupcake. 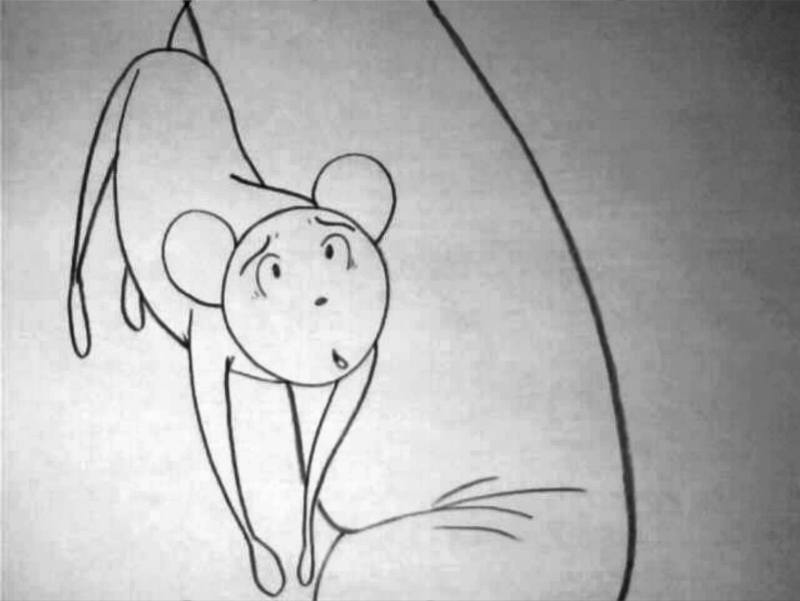 Special Notes: My first and only 2-D animated short. 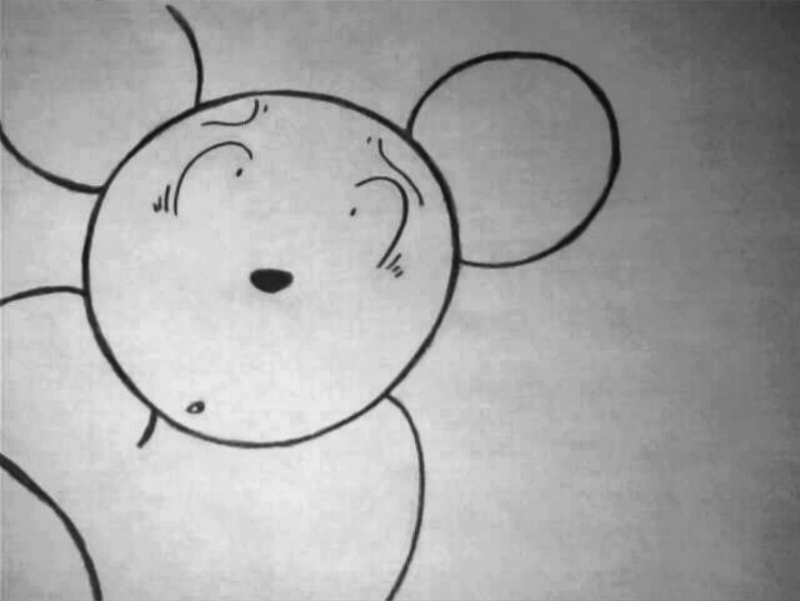 This was the final project for an animation class I took while attending San Jose State University. 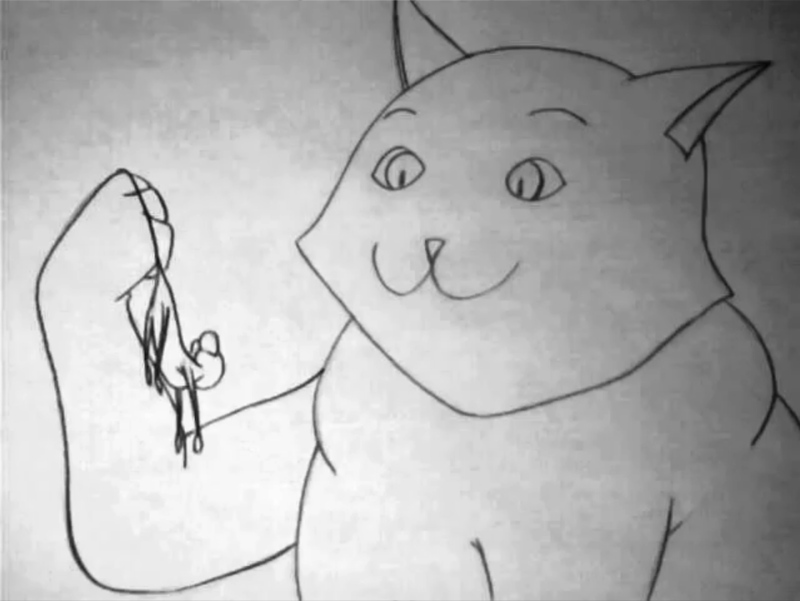 It is hand drawn and contains no sound. 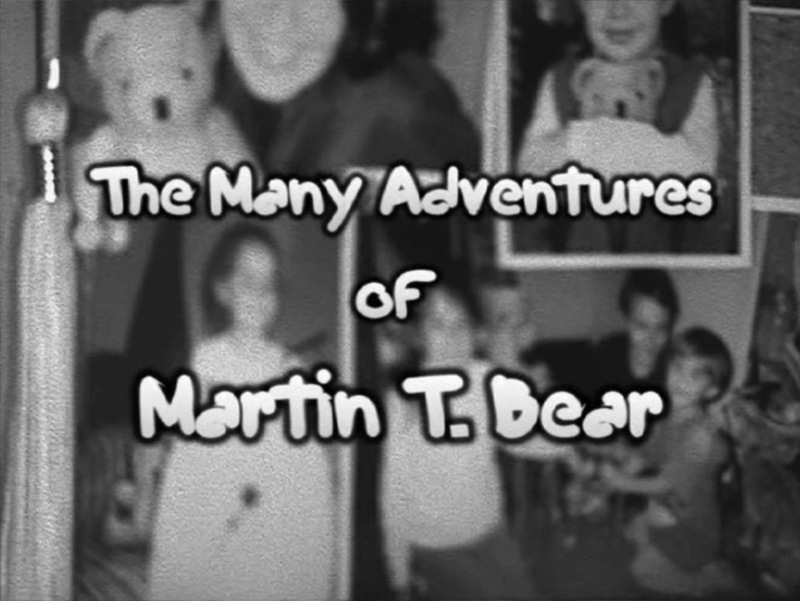 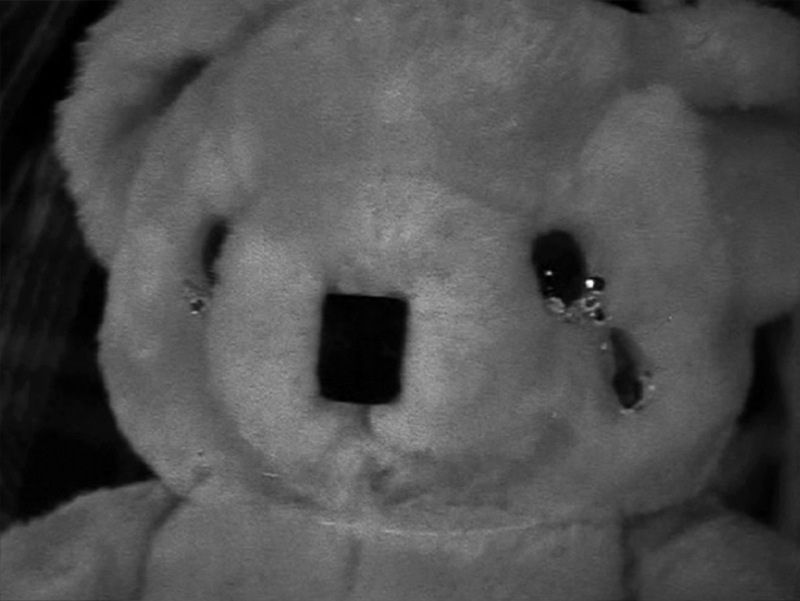 Synopsis: A young woman named Sarah is going away to college and leaving her childhood behind, including her teddy bear named Martin. 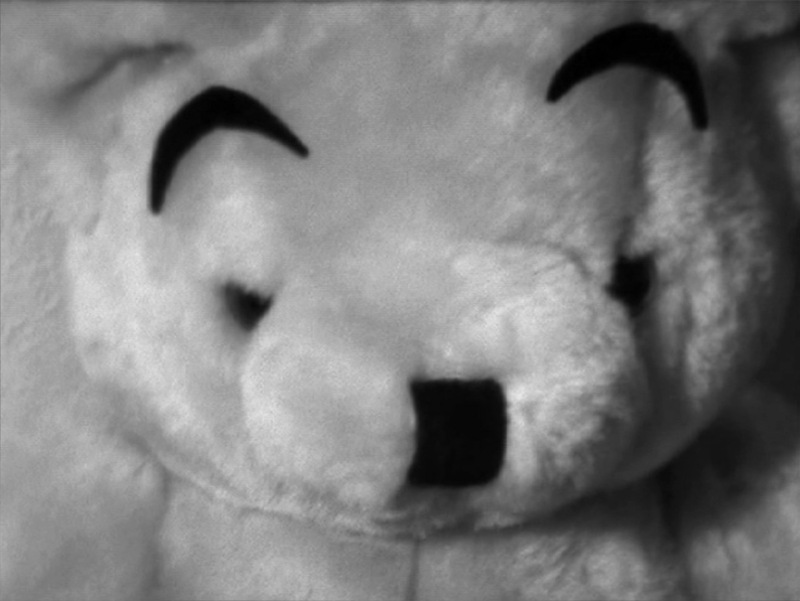 Determined not to be forgotten Martin embarks on a journey that will lead him back into the hands, and packing box, of his beloved owner. 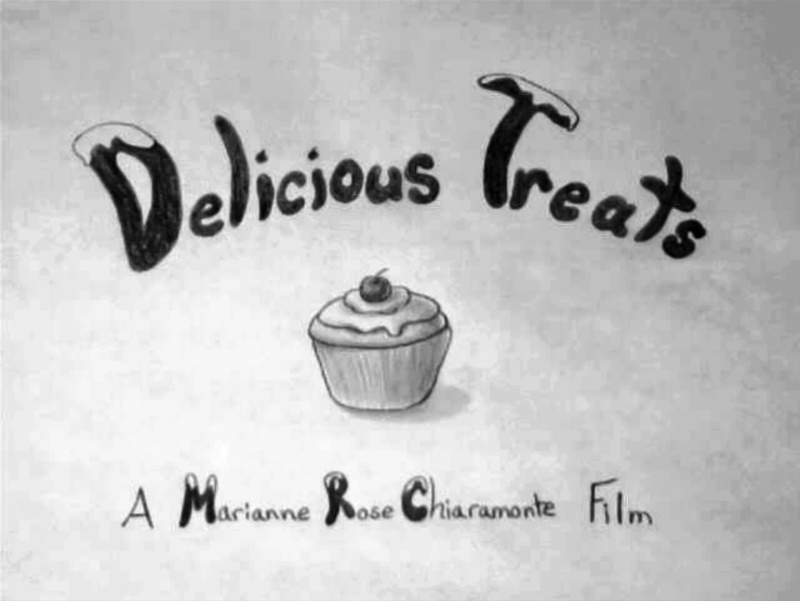 Special Notes: This is an old student film that my film partner Elizabeth Hatcher and I made while attending De Anza College. 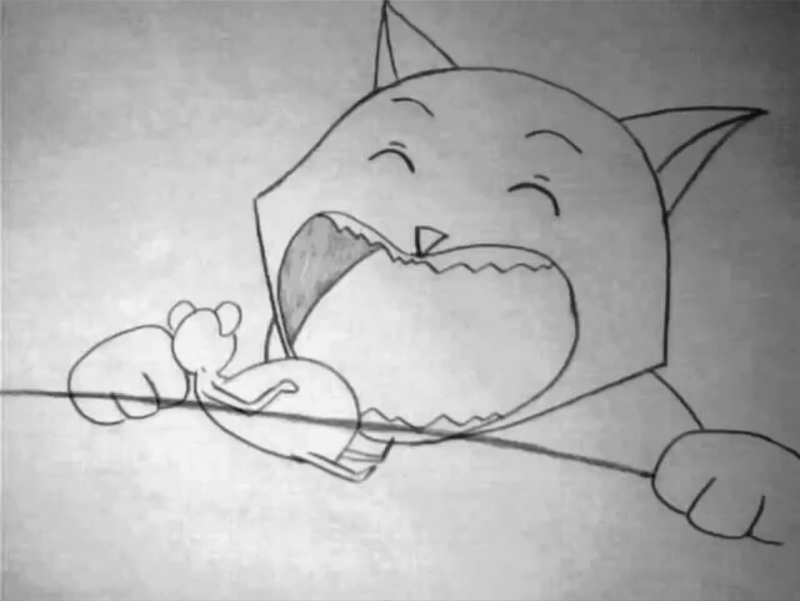 It is combination of live-action footage and stop motion animation. 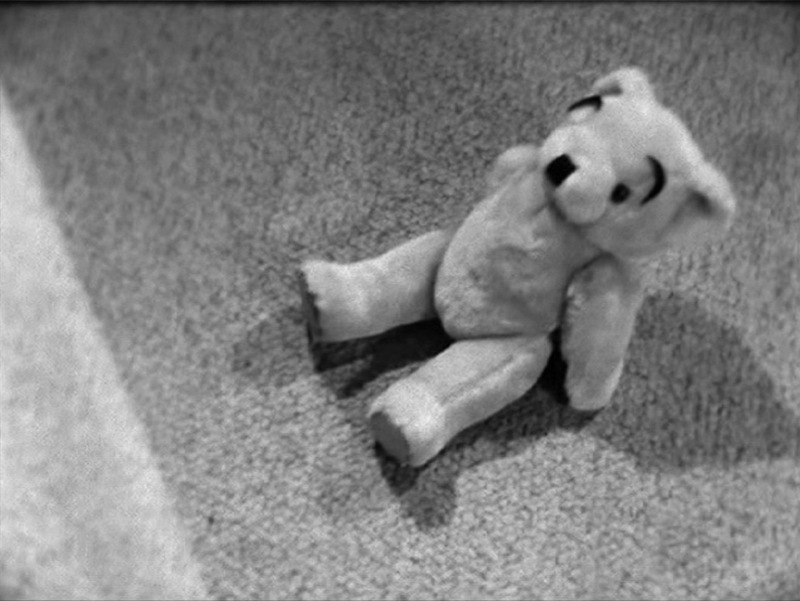 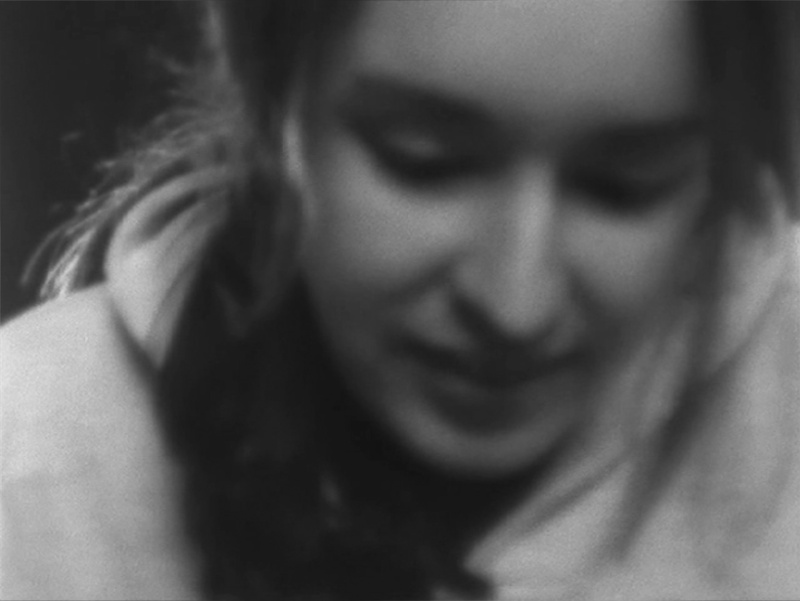 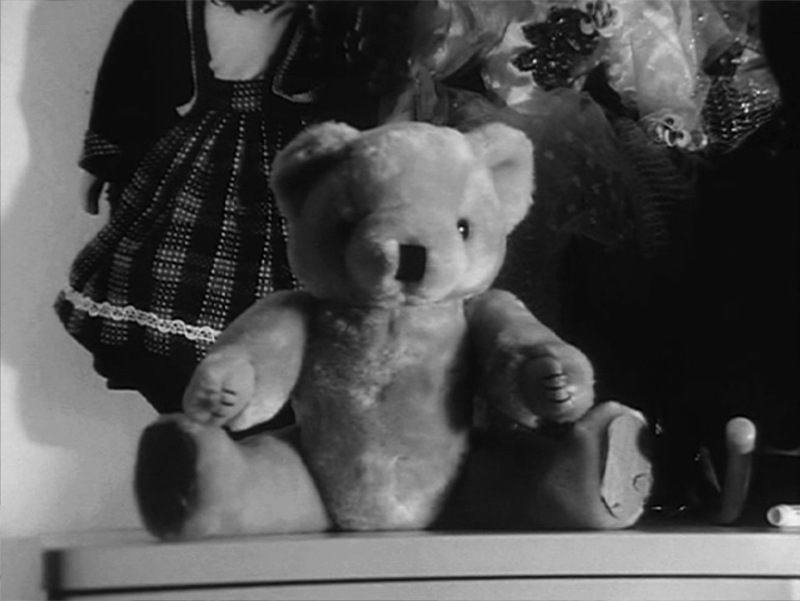 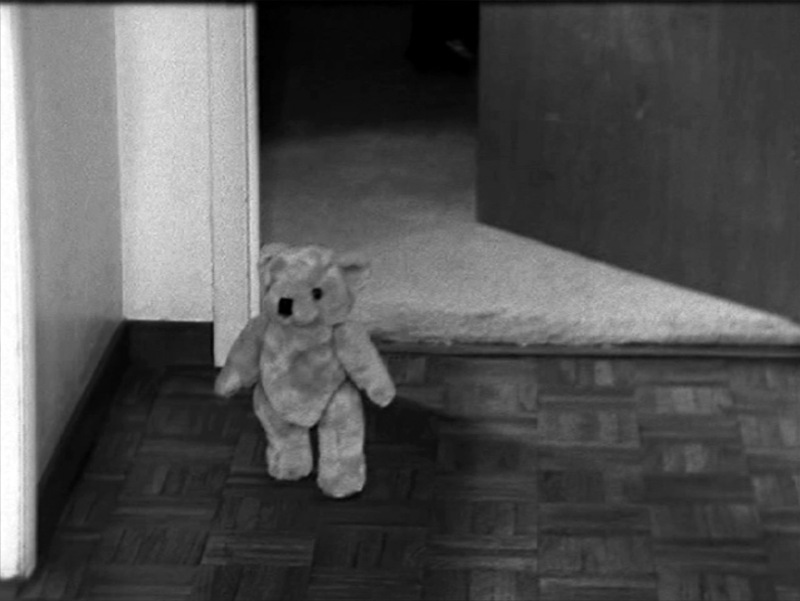 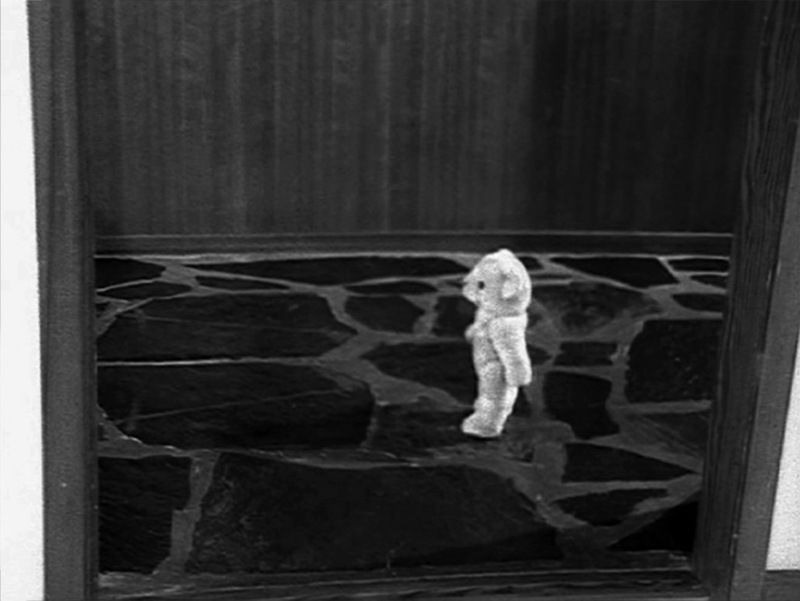 It was shot in b&w, on 16mm film, using an old Bolex camera.